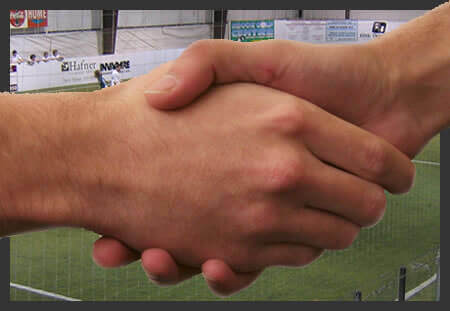 As Soccer Centre continues to grow, we are always on the lookout for exceptional referees, instructors, and concession employees. There are other opportunities as well. If interested, please call the office at (419)893-5425 or send us an e-mail us below.